If you are driving to church from Waikiki it will take you only about ten minutes to get to our church. On Sundays and Saturday evenings when most of our services take place there is plenty of street parking available at 845 Queen Street. By now all our parishioners living in Honolulu have heard about the blessing that has been bestowed on us sinners, unworthy though we may be, by the grace of the Almighty and the love and concern for us by the All Holy Theotokos. 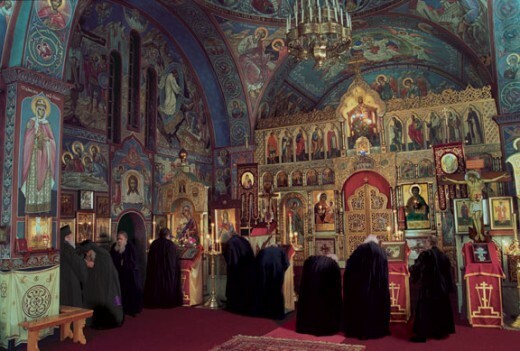 The Orthodox Church is the original Church, founded by Jesus Christ, continuing down the centuries to our times without addition or subtraction, as our Lord promised. This claim may amaze some people. They will say, How can this be possible? So many centuries have passed! Welcome to Our Parish Website! + Aloha! E Komo Mai! 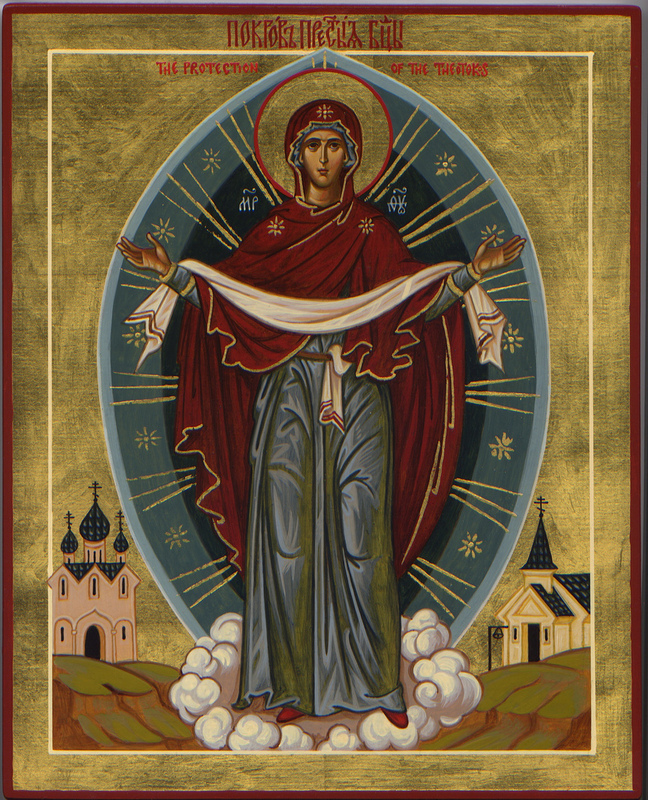 Welcome to the official website for the Holy Theotokos of Iveron Russian Orthodox Church. We are a small thriving mission parish here in the Hawaiian Islands, striving to both live the Gospel of Our Lord Jesus Christ and spread the ancient Orthodox Christian Faith to the people of Hawaii. Stop by for a visit if you are new to the islands or wish to experience the oldest living Christian Tradition on earth. All are welcome! Each Wednesday Night we will be chanting an akathist for the building of our church and for various needs. 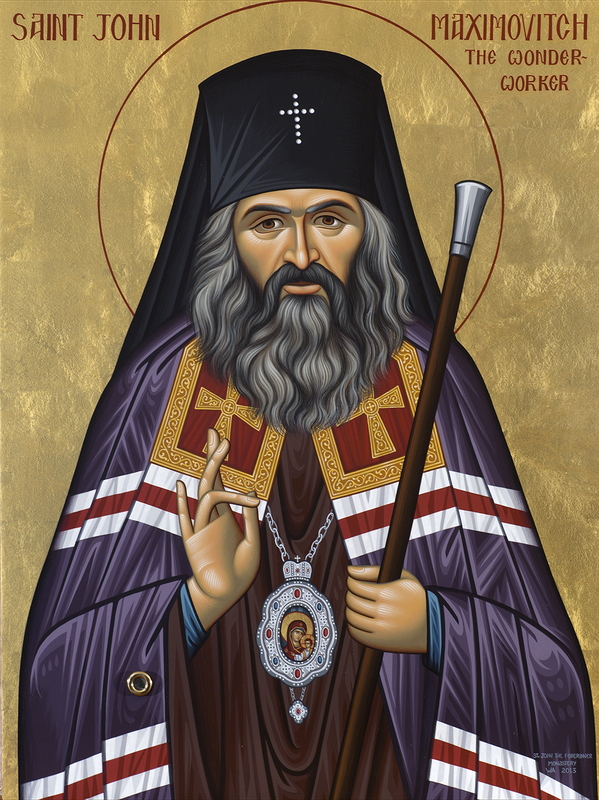 The Akathists will be dedicated to the Most Holy Theotokos and Ever-Virgin Mary, St. John Maximovitch, St. Luke the Surgeon, and various other saints. By Rita Madden. 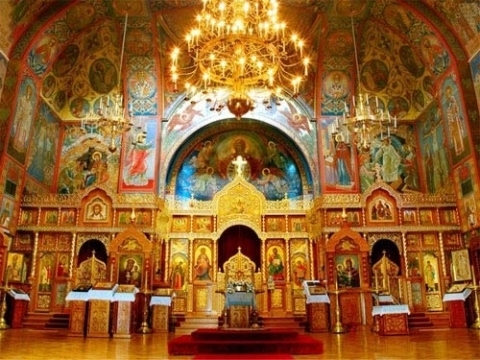 Orthodox Christians fast approximately half the days of the year. But in our food-obsessed society, how do we determine our approach to eating in general? Author Rita Madden teaches us ways to eat in a way that is healthy for both our body and soul. By Amir A. Khisamutdinov and Very Rev. Anatole V. Lyovin. Chronicles the 200 plus year history of Orthodox Christianity in the Hawaiian Islands. By Matushka Emiko Lyovin Tells the amazing story of a young Russian girl who escapes the persecution of a burgeoning Soviet Empire and travels to the West. 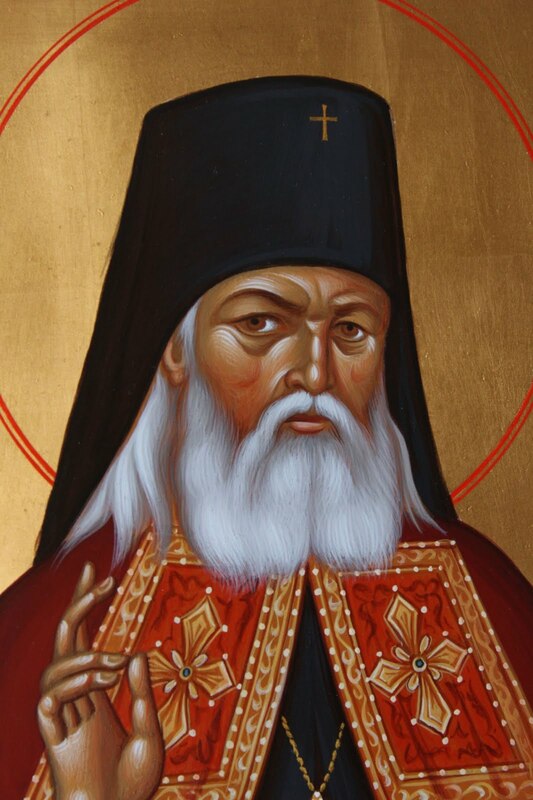 This is the story of our beloved Archpriest Anatole's Mother.